Congratulations to the (Fall Out) Boys! Some good news to start your Tuesday off with! 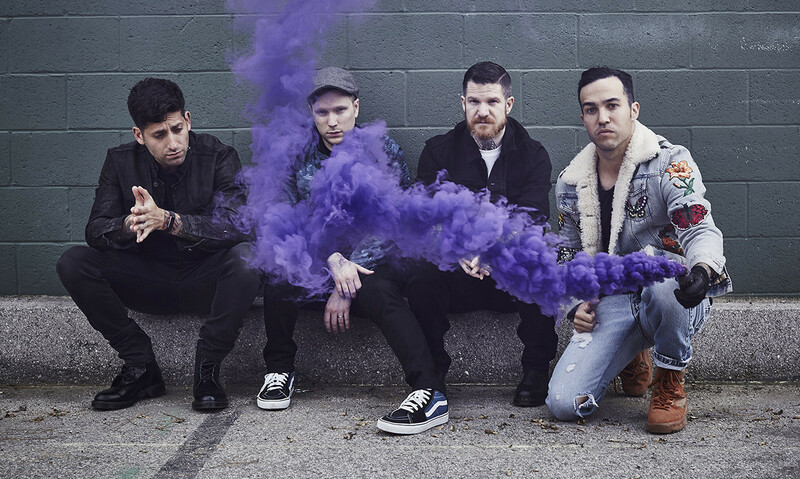 Fall Out Boy's album 'MANIA' has been awarded a silver certification in the UK. 'MANIA' was released in January this year, and has sold 60,000 units in the UK since. The silver certification in the UK marks the first certification to be awarded to Fall Out Boy's 'MANIA' so far.